, the New York Times bestselling parenting book, could have been a source of frustration to parents of teenagers. 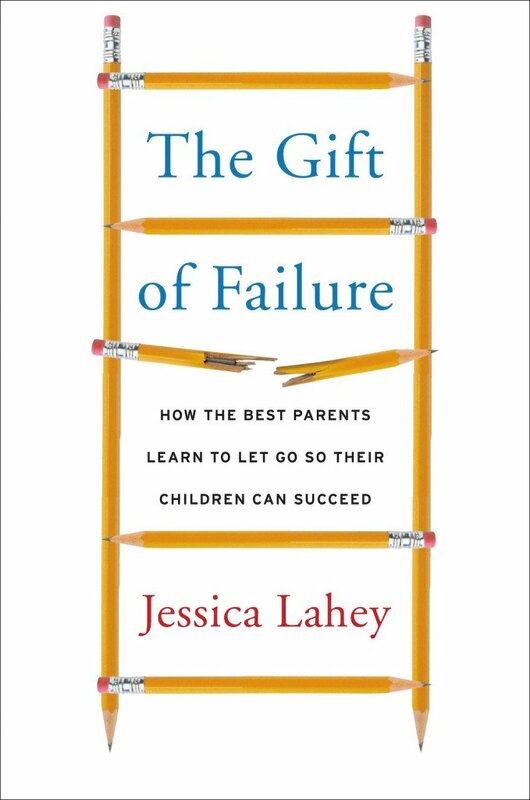 In her searingly well-written volume, Lahey shows how letting our kids experience setbacks, rather than helping them to avoid failure, is the best way for them to find their own motivation, direction and success. But Lahey is a middle and high school teacher and the mother of two adolescent boys. Teens are her thing. And while this book promises so much for parents of younger kids, it delivers for parents of teens as well. Lahey does not take aim at the extreme helicopter parents that are the figure of fun in many parenting books, but always feel grossly exaggerated. She does not tell stories of moms who move to the towns in which their kids go to college or dads who punch out refs. No, Lahey’s wonderful new book does not bother with the apocryphal parent but instead focuses on how we, the typical parents, have been convinced that overparenting is good parenting. After a decade in front of the classroom and an equal number of years as a mother, she came to see that with the best will in the world and only good intentions, we parents have taught a generation of kids to fear and avoid failure. By doing this, Lahey explains, we have blocked their path to success. Doing things for our kids, helping them to find success and avoid failure all feel like acts of love. But Lahey shows us that both are acts of sabotage (inadvertent though they may be), aimed at making us feel good as parents and blocking our kids paths to competence and independence. Lahey challenges parents of children and teens to rethink the way they are raising their kids and offers a new paradigm. Our job is to instill competence, independence and intrinsic motivation in our children, Lahey reminds us. Instead, with the best of intentions, we cultivate dependence, smooth the way forward for our children and assume that there is plenty of time, before they reach adulthood, to teach them to fend for themselves. Lahey does not deliver this message from on high, but rather she includes herself from the very first page as a parent who, like so many of us, conflated parenting success with keeping our kids out of harm’s way, a term we use in the widest possible sense. For parents with older kids, the sections specific to each year of high school are some of the best in the book. Lahey picks apart each year devoting a section to its particular challenges. She offers parent’s grade-by-grade insights and advice on how to let go in the final stages of childhood. She addresses the tough topic of high school being “too important to fail.” She reminds parents that if we think the stakes are high when our children are living in our home we need to remember how high they really are when they are not. I don’t agree with every word in Lahey’s book. I believe that life hands kids plenty of failure and we don’t need to find those opportunities, they have a way of finding us. I do, however, agree that nurturing the home-school relationship is one of the most important things we can do and that if done right it will positively influence our kids at every stage of their education. Yet, maybe it is the books we don’t completely agree with that challenge us and change us the most. Once you have read this book, whether you adopt Lahey’s thesis in total or reject it, you will think about every action you make as a parent differently. This is the highest praise I can offer. I do not entirely reject or accept Lahey’s position, instead I find myself (with both my teen and my 20- somethings) thinking through my words and actions far more carefully, doing less for my kids, lecturing less, listening more and helping them face the incipient challenges of adulthood more as their sounding board and less as their guide. Parenting practices seem forever tied to a pendulum, over shooting their mark with each generation. Lahey asks us not to jump on a bandwagon of some outrageous new trend but rather to dial back the anxiety, attempts at control and paranoia we see all round us. Instead we need to take the long view of parenthood and raise our children with common sense, compassion and, most importantly, with an eye towards the adults we hope they will one day become. 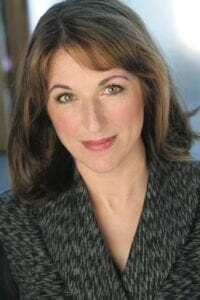 Jessica Lahey is an educator, author, and speaker. She writes the bi-weekly column The Parent-Teacher Conference for the New York Times, is a contributing writer for The Atlantic, and a commentator on Vermont Public Radio.